For more than 10 years now the American Tort Reform Association, a front group bankrolled by America’s most powerful and wealthy CEOs, has attacked West Virginia with its widely discredited “Judicial Hellhole” report. It’s been debunked by everyone from the media to legal experts as nothing more than an annual publicity stunt. In 2005, it was even pointed out to ATRA that its attack on West Virginia’s courts was based on a lawsuit that was never filed here. ATRA’s response? So what? In 1774 John Adams said, "Representative government and trial by jury are the heart and lungs of liberty. Without them we have no other fortification against being ridden like horses, fleeced like sheep, worked like cattle and fed and clothes like swine and hounds." Our founding fathers understood this. They established the United States as a republic with a representative government elected by the people. In our Bill of Rights, they guaranteed our right to trial by jury. Under our constitution, there are two places where every American is supposed to be equal--at the ballot box and in our courtrooms. Today, both are seriously threatened and are on the brink of destruction. Who would want to destroy rights so fundamental to our country and her citizens? Let’s talk about who and what are damaging West Virginia’s national reputation and ability to market our state as a good place for business—and why. 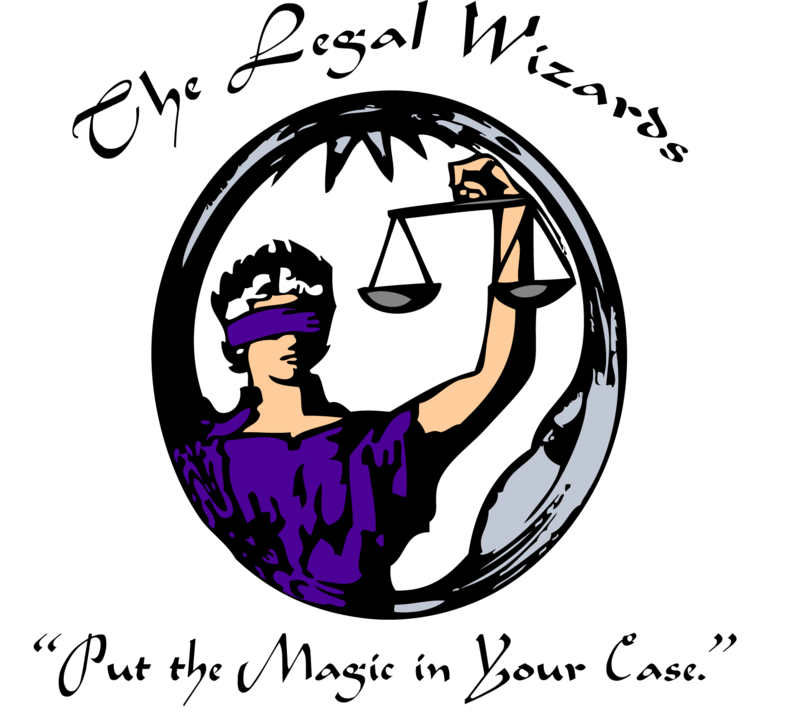 Despite claims to the contrary, the truth is that it’s the American Tort Reform Association and the lawmakers, paid political operatives and media who parrot ATRA’s widely discredited Judicial Hellhole attack. For more than a decade ATRA has made its baseless attack, and every time its misinformation is repeated it hurts our state’s efforts to provide West Virginia workers with good paying jobs. It’s time we stand together and demand that it stops immediately. The 2014 elections are winding down—and for many of us it’s not a minute too soon. Since last year West Virginia voters have been bombarded with television and radio ads, direct mail pieces, social media and more, urging us to support or defeat one candidate or another. Now it’s come down to just the voter and a few minutes at the ballot box. Voting is one of the most significant rights we enjoy as Americans, and it is important that every West Virginian exercise that right on November 4. Greg Thomas and West Virginia CALA are at it again. Facts are hard to ignore, but more often than not the CALA spin machine twists and distorts them beyond recognition before spreading its misinformation and propaganda. Let’s pull back the curtain and learn the truth. It is ironic that Greg Thomas is now insisting that “West Virginia is not for sale.” After all, this is the same Greg Thomas who headed Don Blankenship’s effort to buy a West Virginia Supreme Court seat in 2004. His boss funneled millions into that race while hiding behind the name And for the Sake of the Kids. In 2006, he headed Blankenship’s multi-million dollar effort to buy the West Virginia Legislature. Clearly, Greg had no problem with selling West Virginia when Blankenship was trying to buy it. He has no issue with the new Koch brothers-funded Americans for Prosperity either. Where is his outrage over that multi-million dollar effort to buy our elections? West Virginia-born author and Nobel Prize winner Pearl S. Buck wrote that “the test of a civilization is the way that it cares for its helpless members.” I believe that is the most basic form of social justice and one of the most fundamental values West Virginians share. That is why I was horrified when I read recent comments made about the late Dorothy Douglas by the American Tort Reform Association’s Darren McKinney, the front group’s communications director. For nearly 20 years now, Citizens Against Lawsuit Abuse has perpetuated a fraud on West Virginians. From the moment it was established here in 1994, WV CALA has refused to disclose who its funders are. It’s long past time for Greg Thomas and CALA to tell the truth about who controls the purse strings and what its agenda really is.